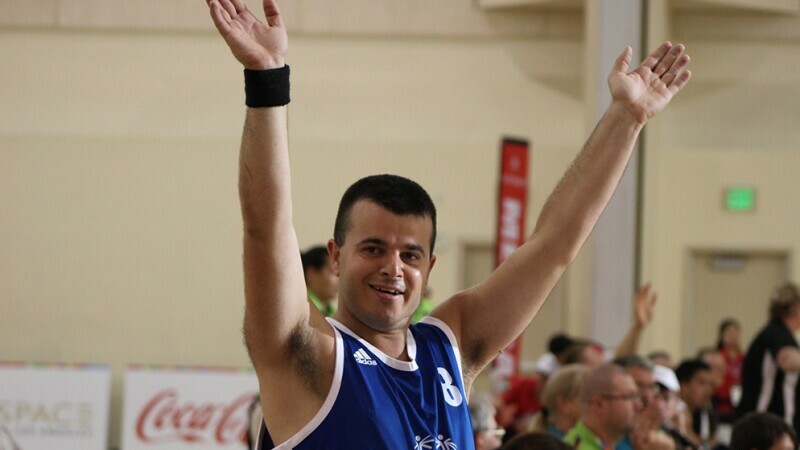 Special Olympics Italy athlete Marcello Lorandi’s life didn’t start out too easy. When he was just three years old, he had a lot of difficulties fitting in and getting along with his classmates at his nursery school. He was hurting himself when he was unable to express himself. It took multiple doctor visits to determine the reason behind it all. He had Asperger’s Syndrome. 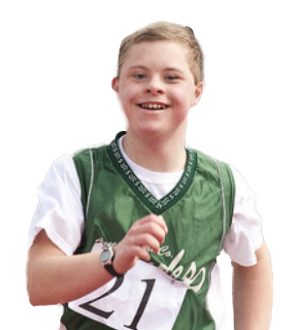 However, Marcello’s life hit a turning point when he joined Special Olympics. The very first time he was able to play basketball in a team setting, a new chapter began for him. Playing basketball has and continues to have a very positive impact on Marcello’s physical and mental wellness. With the help of his coaches, Unified partners and teammates, Marcello perfectly integrated himself to the team and plays a lead role in his team. When asked about his greatest passion, Marcello says, “Basketball changed my life. Now I don’t have to do sports alone anymore. I have many friends who train with me, we are a team."